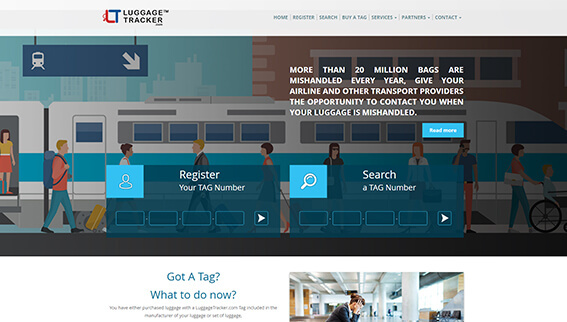 Winged boots is a travel portal that provides travel related information along with several attractive deals to its users. The website has an association with major rental suppliers to ensure that you will always be able to find the most competitive prices and special offers. 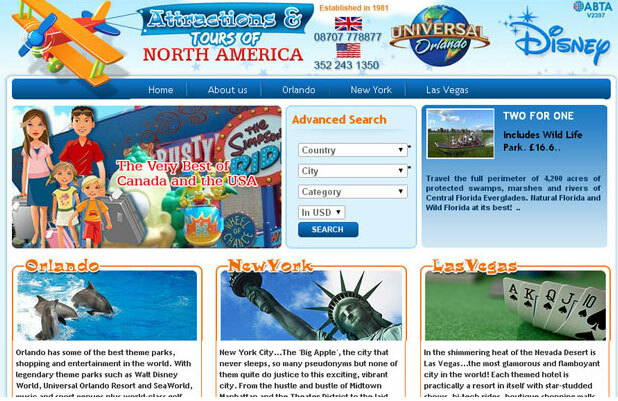 You can book popular USA locations such as Orlando in Florida, San Francisco in California, JFK in New York. 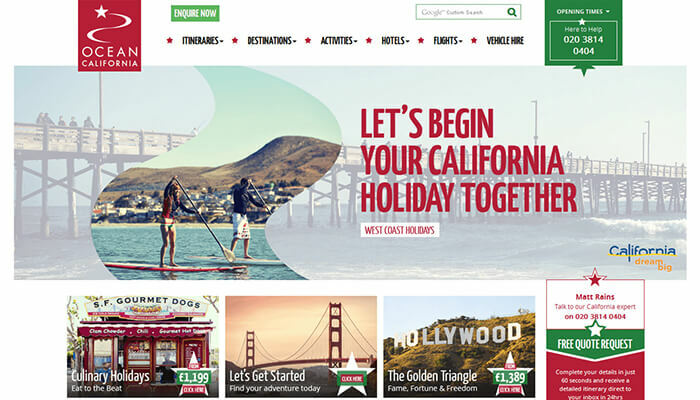 Holiday website - Your trip planner. Our team have all travelled extensively to California, experiencing outdoor adventure, beaches, deserts, cities and so much in between. 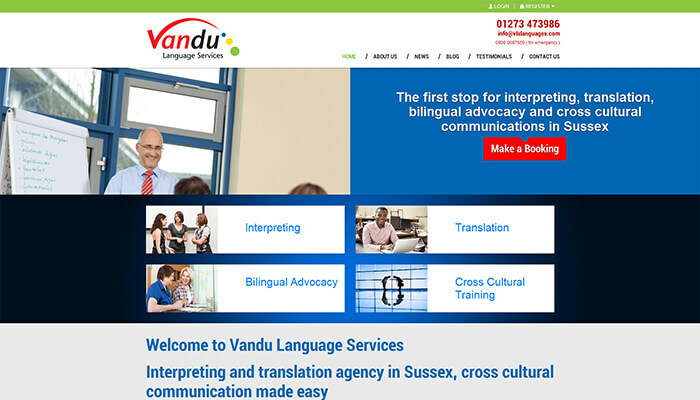 Speak to them and they will share with you their expert knowledge, insider tips and maybe even a few personal anecdotes. Providing great deals for your Florida theme park tickets. 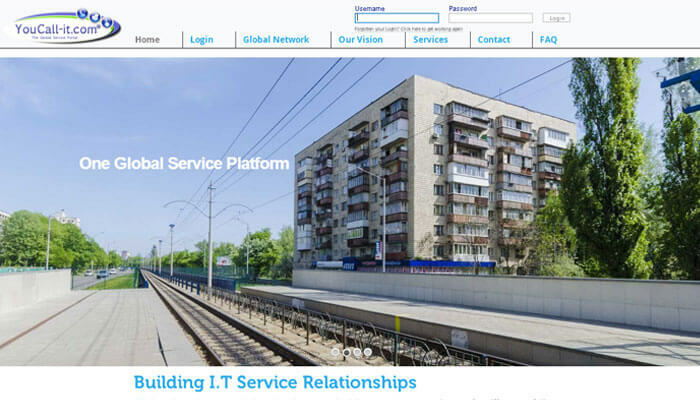 The website promises and provides - gate ready tickets, competitive process, fast and free delivery of tickets, expert advice about certain theme parks. 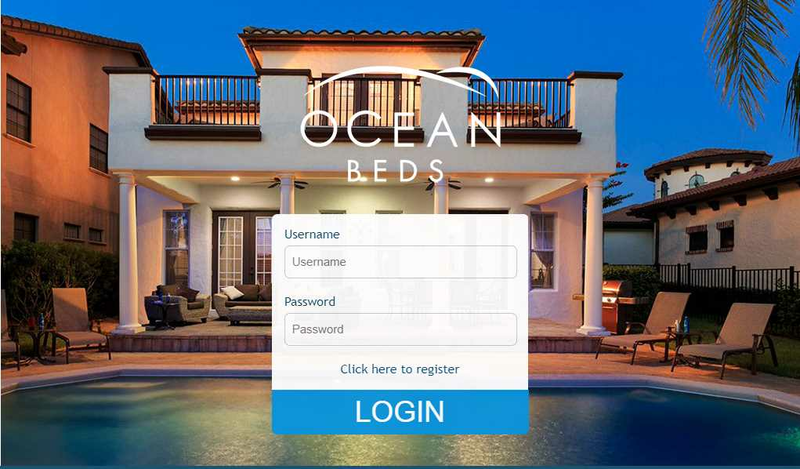 Oceanbeds is tour operator website which allows booking of hotel, villas & individual homes. Agency has agents, agents and admin can place bookings. After booking, request goes to all suppliers, if its villa type booking then based on first come first serve. All booking & reporting will be managed. To help you find cheap deals on all of your favorite theme parks like Walt Disney World Resort, Universal Orlando Resort, SeaWorld, Discovery Cove, etc. the Orlando Attraction Tickets is the website that's just perfect. Special packages like the Orlando Passport. 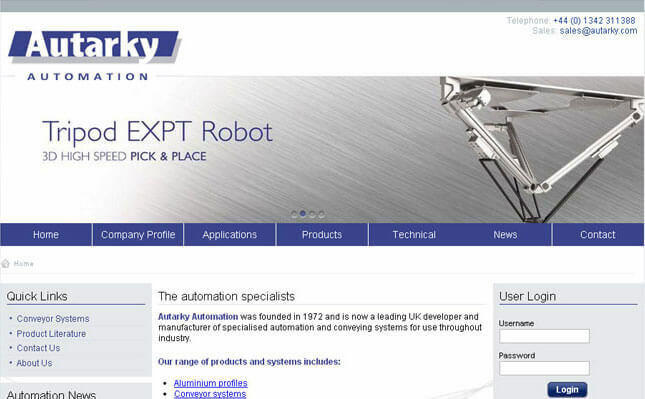 Automation- manufacturer of specialised automation and conveying systems for use throughout industry. Application give you the photo upload feature, Read/Post your comments, Chat with other peoples, But be sure you are already registered user of primehangout.com. 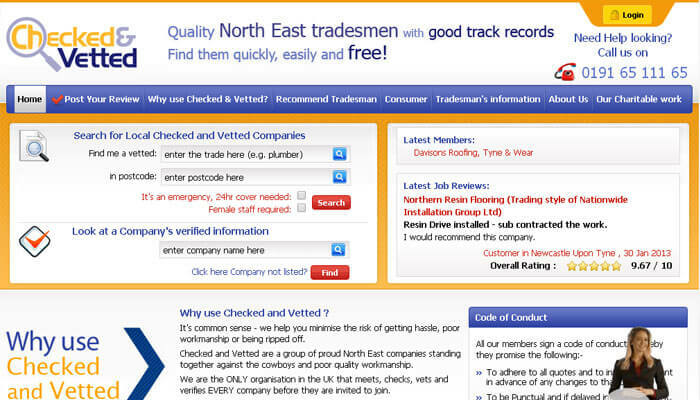 Registered users can track the computer parts information by this CRM. 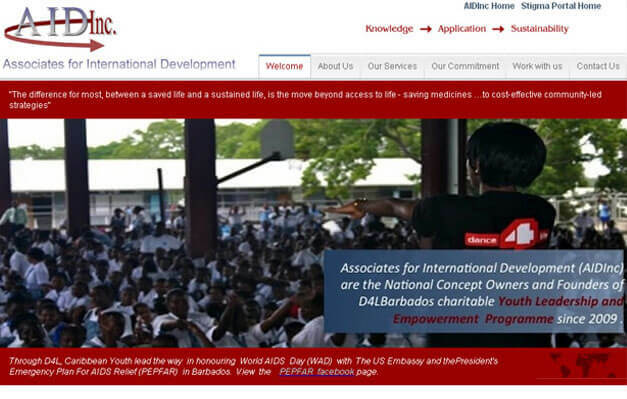 AID Inc's development vision Is to prevent and mitigate the impact of social and health problems of our communities, focusing on novel. 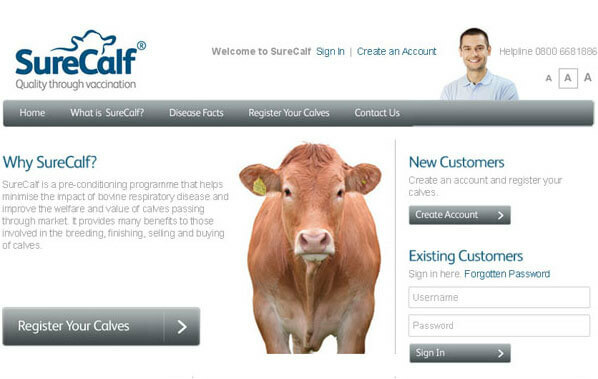 surecalf is a programme that helps minimize the impact of bovine respiratory disease, improve the welfare and value of calves passing through market. 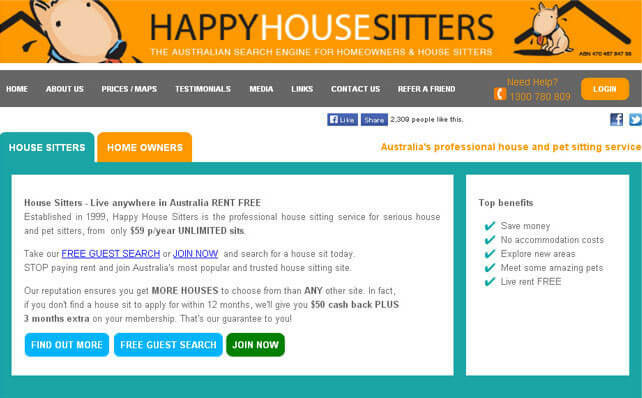 Largest network of sitters and home owners.